One of the best ways to view the beautiful city of Dubai is from above, partaking in something known as The Snapshot Experience. 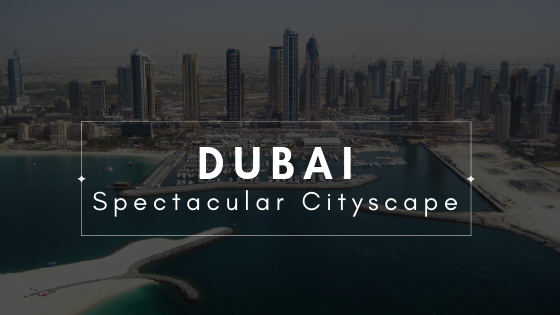 There are several aerial tourist facilities in Dubai, and we’ve found some of the best so you can see this gorgeous city from all angles in one of the best seats available—from a small aircraft! There are numerous small-plane and helicopter touring companies that are more than willing to take tourists on an aerial view of Dubai. With affordable rates and excellent safety records, these companies have built their business on the safety and trust of their customers. 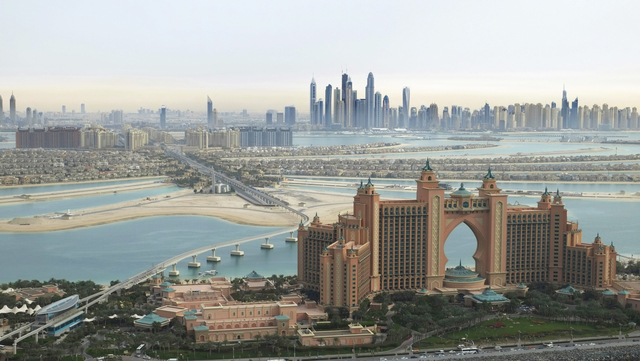 The tours give clients a bird’s eye-view of Dubai and highlight many famous works of architecture and terrain, from the crystal-blue waters of harbours to majestic mountain ranges and expansive scenes of the desert. For those who have a creative eye and who love traveling, Snapshot tour experiences are the perfect solution for traveling photographers who love adventure and panoramic views! Some photographers prefer taking these tours so they can see the entire city and the areas surrounding it while taking award-winning shots of architecture and desert scenes that they can only find in this part of the world. 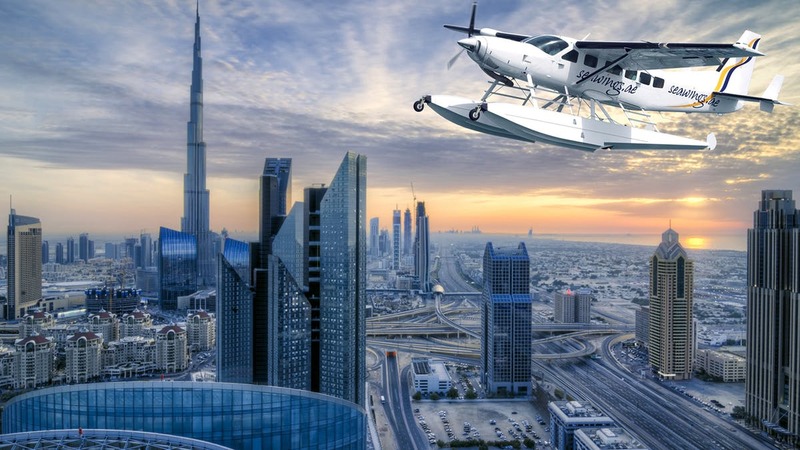 There’s no need for Photoshop manipulations when you schedule a photographic snapshot tour with one of Dubai’s numerous small aircraft companies. Our pilots know all the hot spots for the perfect view, so you can get the perfect shot! 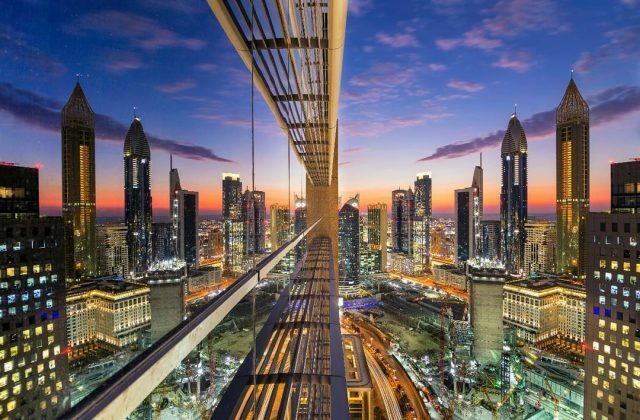 If you’re traveling to Dubai with friends, a snapshot experience is one of the most innovative and unique tourism experiences you may ever have! 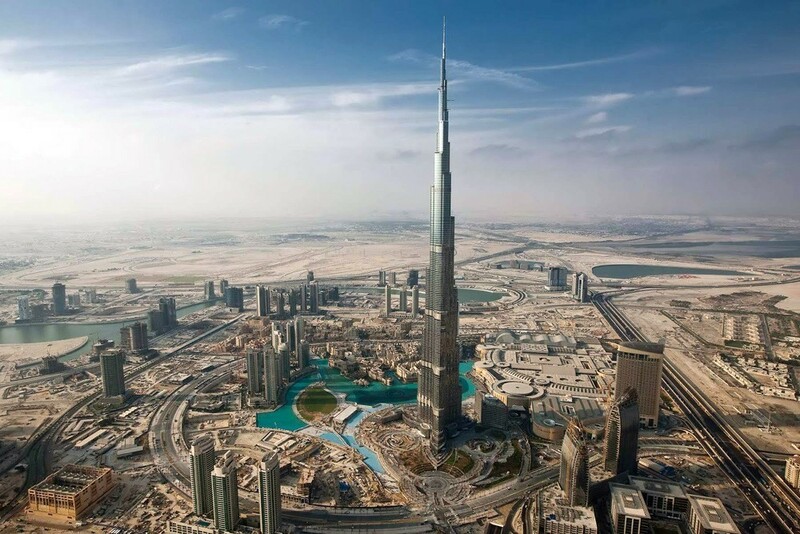 Whether you want to get to see Burj Khalifa up-close and personally or you want to see Burj Al-Arab in the middle of the bay, you can’t go wrong with a small-pale tour of Dubai. Many of our small plane tours offer deep discounts for groups, and a small plane or helicopter tour is one of the best ways to see all of Dubai in one of the most unforgettable ways possible. All our small-plane snapshot touring companies offer fast and simple-to-use web interfaces to schedule tours, with detailed itineraries, take-off and arrival times, and special bonus information so that all guests will know exactly what to expect and how to prepare for one of the most unforgettable experiences for seeing one of the world’s most unforgettable cities! Schedule your snapshot experience tour now!